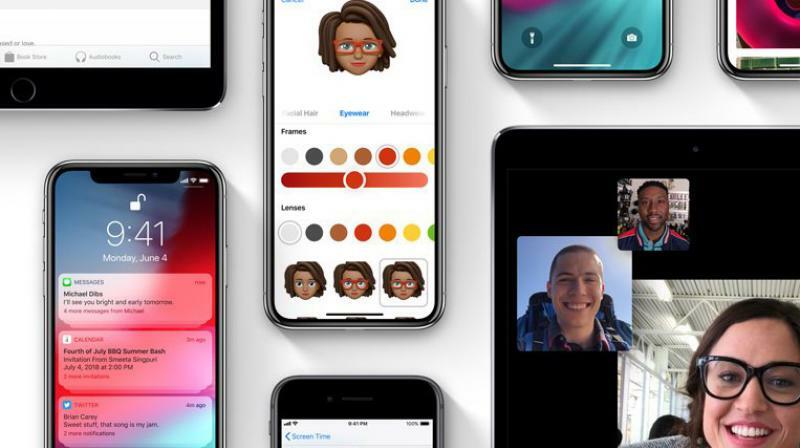 Apple has rolled out the stable build of iOS 12 to Public Beta testers on iPhones and iPads. iOS 12 brings a lot of under-the-hood improvements and as well as nifty new features. The iOS 12 is one of the most awaited updates for Apple users. It offers tremendous improvements in performance, even on older devices, and adds a host of new value-added features. Moreover, it gets rid of the several nasty bugs that plagued iOS 11 and affected the user experience with each update. At the keynote, Apple announced that iOS 12 will be rolling to all supported devices from 17th September. However, iOS 12 has already started rolling out and there’s a neat trick to beat the 3-day waiting period. Apple is rolling out the stable build of iOS 12 to existing public beta testers. All supported devices, starting from the iPhone 5S and newer as well as from iPad Air and newer will be getting the iOS 12 stable updates. Users on the beta build will have to head over to the Software Update section and download the update once notified. The update weighs around 2.3GB, which is why it is advised to connect to a Wi-Fi network for downloading the package. Head over to Apple Beta site from your iPhone/iPad. Register for the beta program with your Apple ID. You will go through certain security procedures before becoming a beta tester. Once you are registered, you head over to the iOS tab and you will be asked to download the beta tester profile. Once installed, the device will show up the iOS 12 update notification.